Host James Bracey will be joined by injured NSW captain Ruan Sims and former Jillaroo Allana Ferguson at this historic venue for unparalleled pre and post-game analysis, with Sims and Ferguson also keeping a close eye on the action from the sideline. In the commentary box Mat Thompson will call all the action alongside former Jillaroo Jo Barrett and the NSW Blues’ most successful coach, Phil Gould. This match promises to dish up every bit of intensity that the NSW versus Queensland rivalry has produced over more than 30 years, a fast, physical and skilful game on what is a historic night for women’s rugby league. New South Wales will have Maddie Studdon navigating a path to victory for the home team, along with seasoned stars Sam Bremner and Kezie Apps. The Queenslanders will draw on the experience of Steph Hancock and the playmaking skills of Zahara Temara. Nine’s expert commentator, Ruan Sims, said: “There are a number of great match-ups across the park, but keep an eye on the halves pairings of Ali Brigginshaw and Zahara Temara for Queensland, and Maddie Studdon and Lavina O’Mealey for NSW. The Blues will rely on current Dally M winner Simaima Taufa and former winner Kezie Apps to show the way in the forwards. 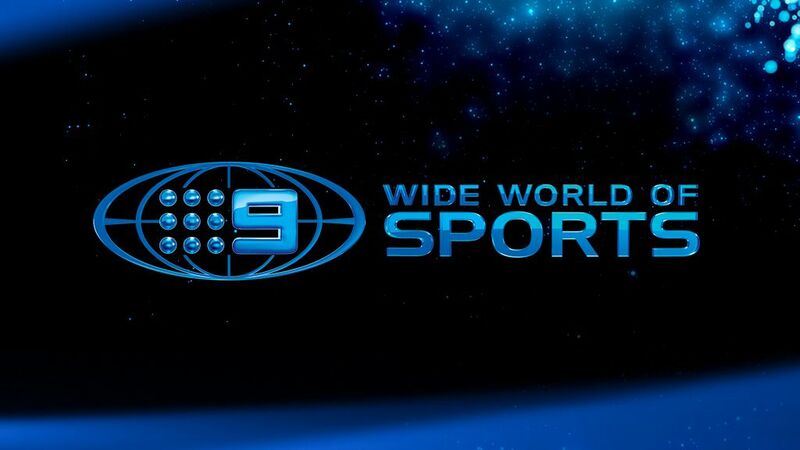 Nine’s Director of Sport, Tom Malone, said: “We are incredibly excited to be broadcasting the first ever Women’s State of Origin on Nine. Wide World of Sports has led the way in women’s sport through our association with the Southern Stars and the Jillaroos, and of course Super Netball.